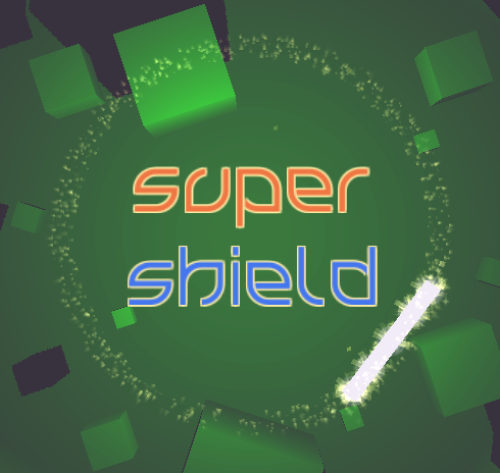 About a year ago I’d been toying with the idea of a rotational pong game that played like Super Hexagon & Bit Trip Beat mashed together; I called it Super SHIELD. For the jam I thought, hey, why not resurrect the idea and reboot it for Unity 5? I’m a much better coder than I was a year ago – so refactoring and rebooting wasn’t a huge deal. Here is the game! Play it, share it, and let me know your thoughts! This entry was posted on Monday, March 30th, 2015 at 2:54 am	and is filed under MiniLD. You can follow any responses to this entry through the RSS 2.0 feed. You can skip to the end and leave a response. Pinging is currently not allowed.